Our fertiliser is an organic based fertiliser suitable for many applications around the garden. It is a balanced fertiliser of Nitrogen, Phosphorous and Potassium (NP K) and so would enhance the fertility of the soil for most applications around the garden. 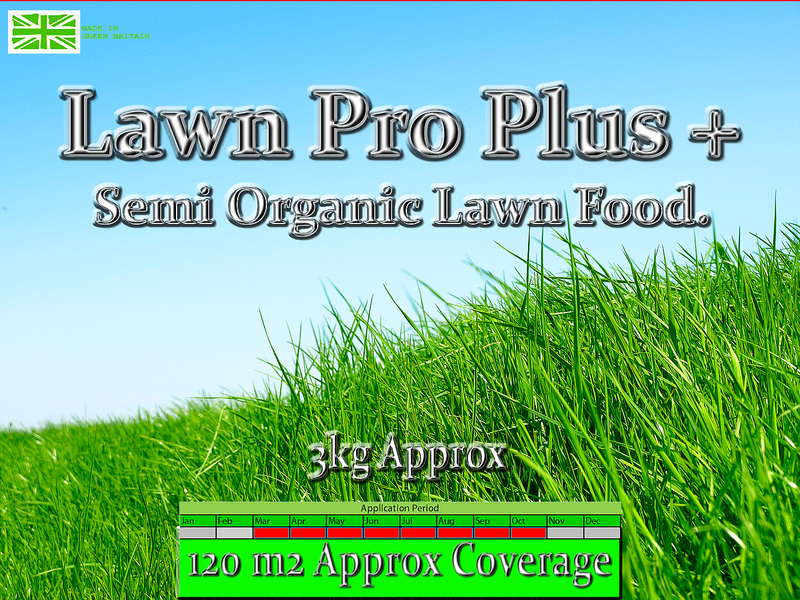 A general application rate for lawns - pre-turfing, pre-seeding and as a general rate for existing lawns in Spring, Summer and Autumn would be 35 grams per square metre.